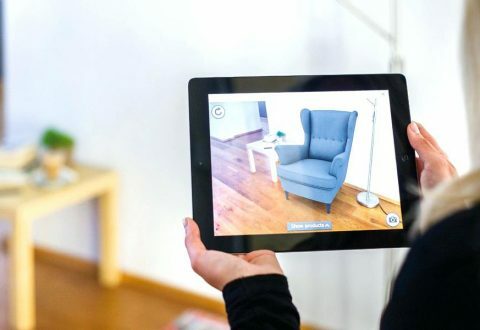 The augmented reality is such a rapidly growing technology as it is setting new and higher benchmarks in every industry. Whether it’s education or automobile, tourism or billion dollar marketing industry, everyone is leveraging this powerful platform. If we talk about some numbers, the AR industry is worth $195 billion, and it will grow by $220 billion by the year 2020. If you think why this technology is so special and worth billions of dollars, just think about it, you can see and feel something next to you or in front of you like it’s actually there, how cool that would be? 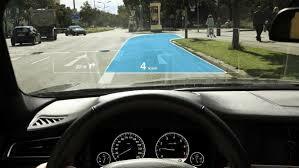 You need to open your navigation app, and you can see the path in 3d which will guide you with full accuracy? Helpful, right? This is not limited to navigation if you are traveling to a foreign country and you don’t know the language, just move your phone’s camera towards the text, and you will see the projection right over that actual board. When we talk about the application of AR in the medical industry, many companies are developing medical emergency kit apps from which in an emergency case, the application will help in saving that person life by suggesting the first aids for the patients. This will be a very helpful addition to our smartphones. If you are also looking for some AR services for your app which can save people lives, then you must check our services, we are among the best and largest augmented reality companies in Pune. By utilizing the potential of augmented reality, the military individuals, doctors, and engineers can have better training and learnings by virtually exploring the essential components which are not generally possible in traditional pieces of training. So, we can say that the learning pattern will get a modern and technological twist of AR. Many augmented reality Pune companies are also working on similar kind of applications. What If You Can Capture A Building’s Design On The Go! This is now possible by the augmented reality application where you just need to open the camera and scan the architecture; the app will process the design and convert it into a ready to use 3d prototype. © Copyright 2018 | 3D SPECTRA TECHNOLOGIES LLP BY K2 DEVELOPERS | All Rights Reserved. The filament extrudes precisely for fast printing and consistent layering. Filament comes in a light/compact spool, in a sealed package with a bag of desiccant. Easy to remove support material.